Le Mailloux singled out South Korea from the pack of rising Asian countries and with good reason. From a purely statistical point of view it showed the strongest growth of the top Asian markets, 31% in 2011 to 481,293 bottles. South Korea is something of a wallflower when it comes to Asia, little talked about and in the shadow of its fellows. 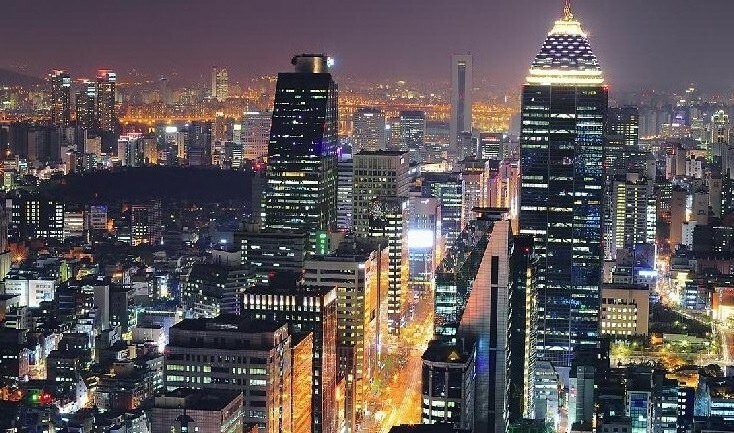 South Korea was more in the limelight a few years ago but did not recover as quickly from the recession and so was left behind as China began to stir and catch the imagination. However, South Korea is rising again economically and from among the Asian countries it deserves to be picked out based on its current performance and, therefore, potential.